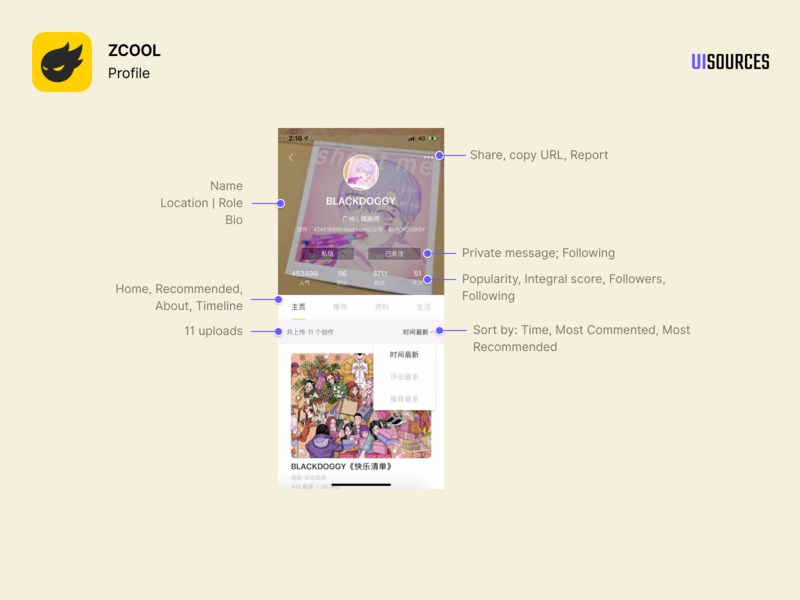 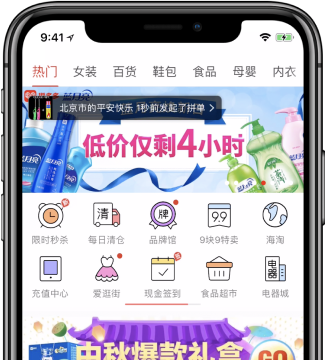 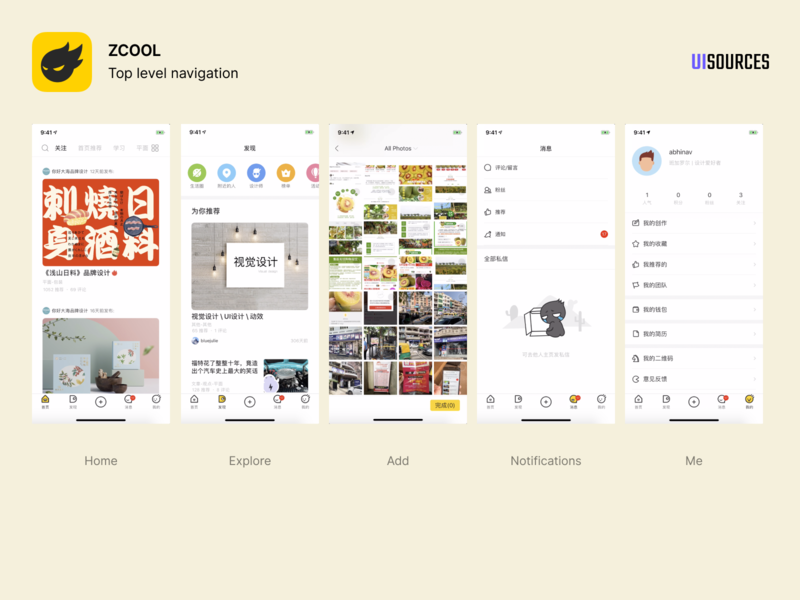 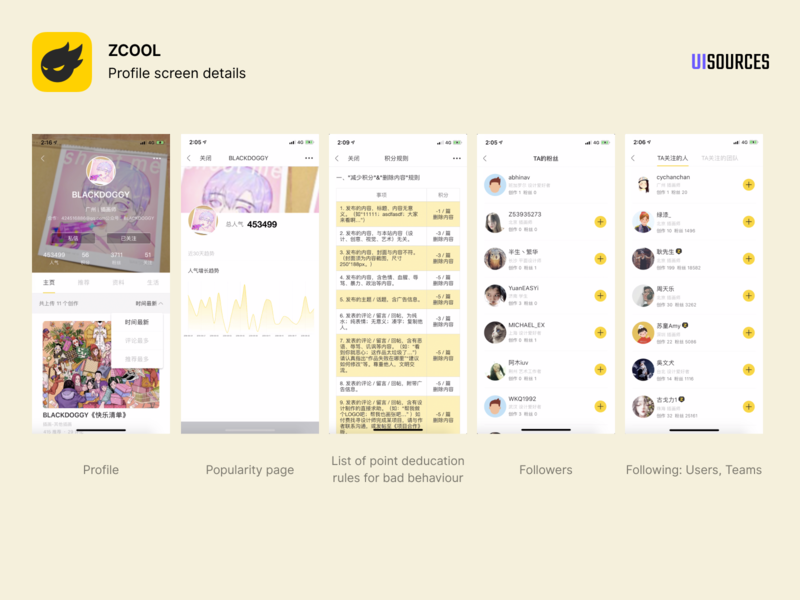 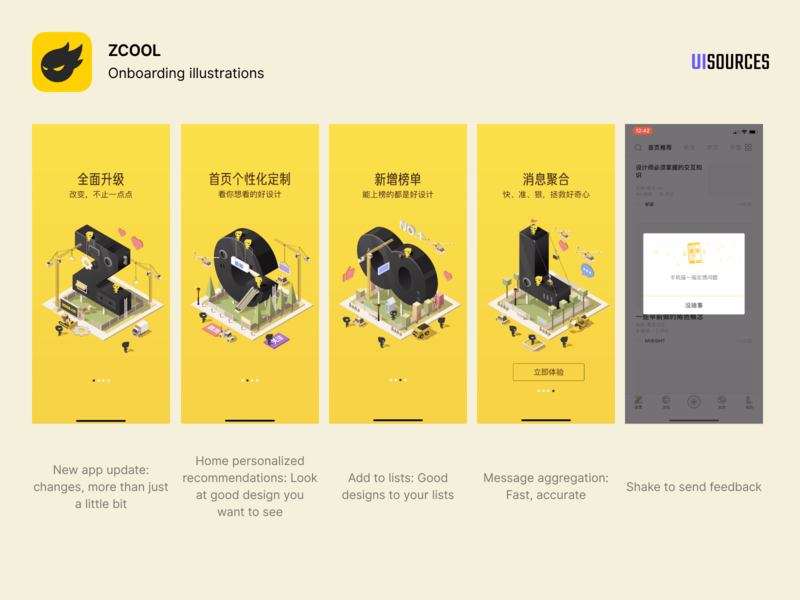 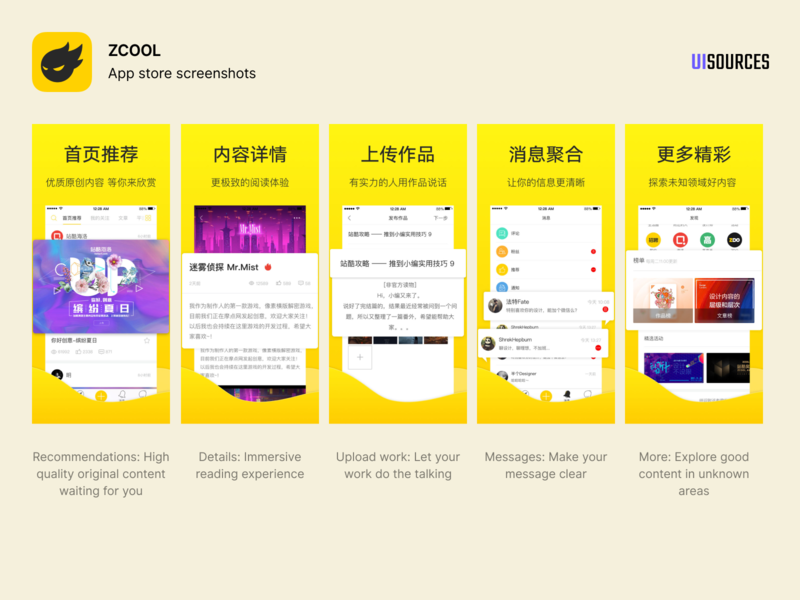 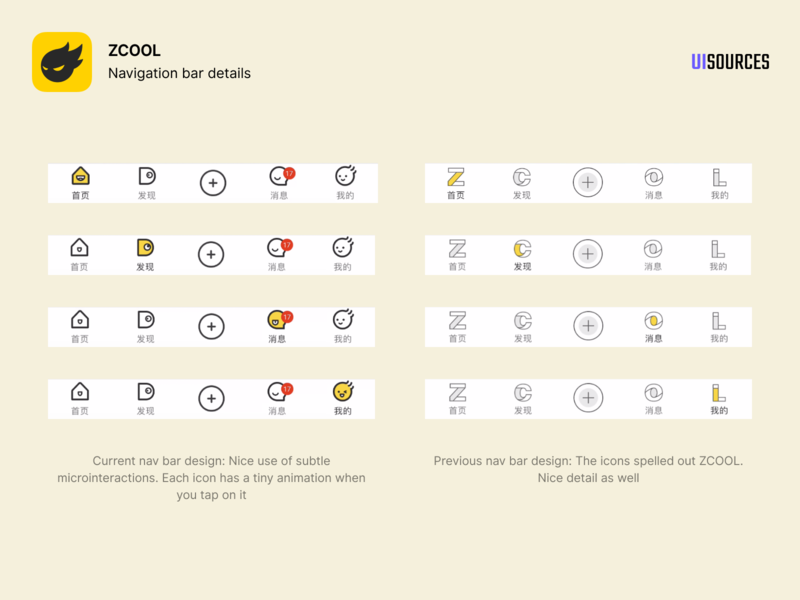 ZCOOL is China's biggest platform for designers to share their work, build their portfolio, find other designers and get inspiration. 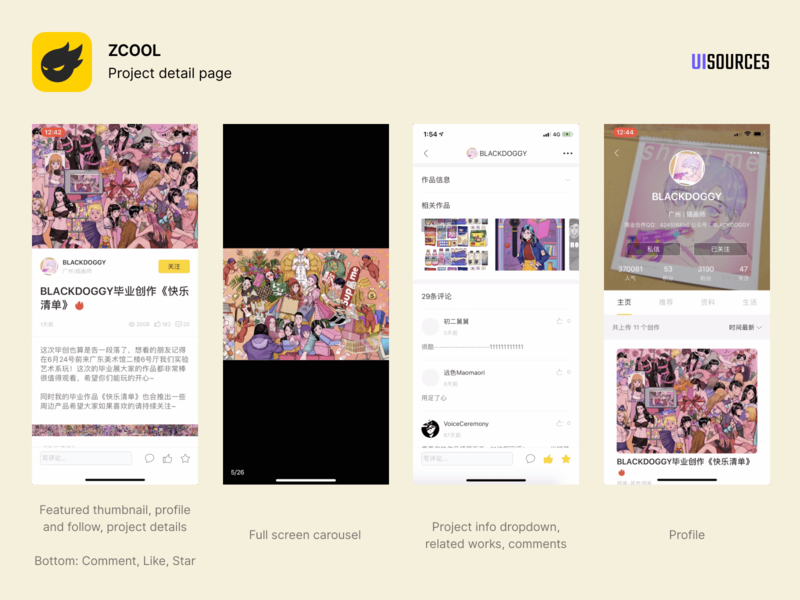 It's pretty similar to Behance. 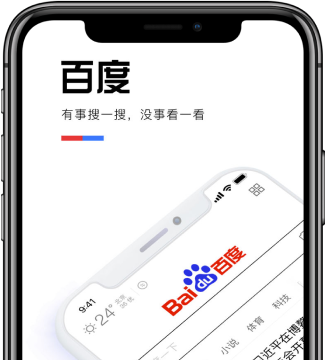 As of August 2018, the website had 9.4M monthly page views. 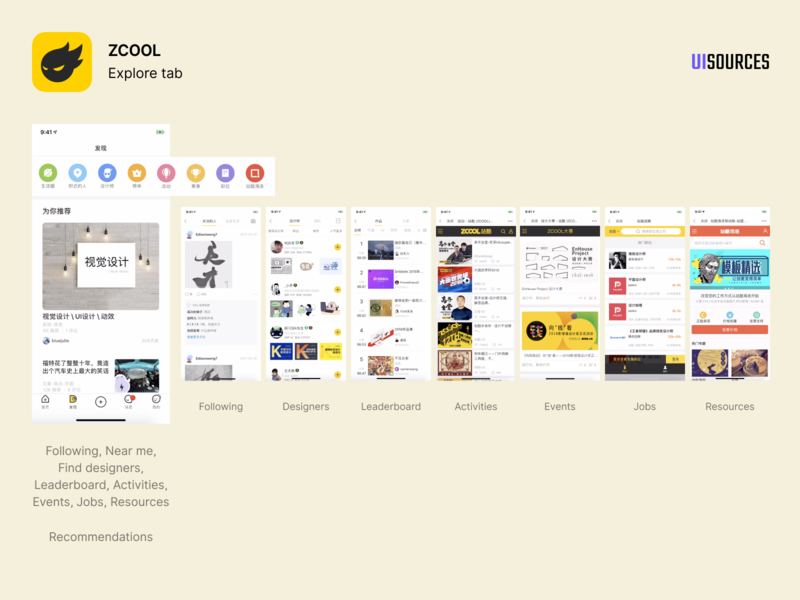 In addition to a being an open platform, it also has promoted content, events, jobs, courses and more.